Are you using the RFSC tool to assess your local project or strategy, localising the Sustainable Development Goals (SDGs), facilitate community engagement activities, teaching sustainable urban development or other? With more than 1000 registered users from more than 60 different countries, the Reference Framework for Sustainable Cities (RFSC) has been assisting local authorities, urban project stakeholders, academia and other stakeholders in the design, implementation and monitoring of integrated strategies in the field of sustainable urban development. 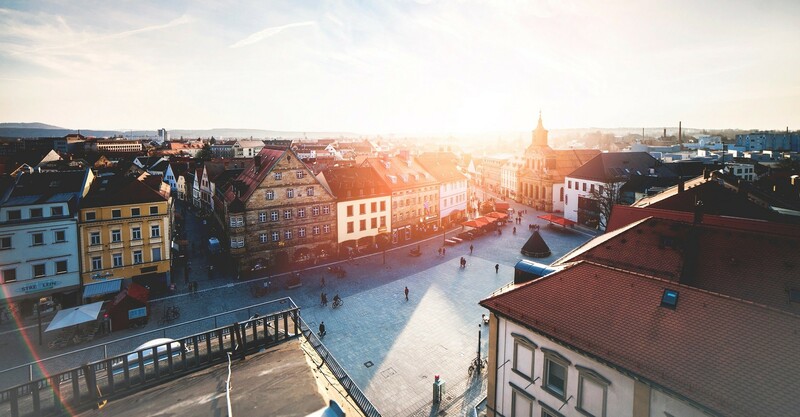 This has been done while promoting the European vision of Sustainable Cities resulting from the Leipzig Charter and, more recently, the 2030 Agenda and the Sustainable Development Goals (SDGs). We are seeking to publish a collection of case studies to showcase how local authorities and other stakeholders are implementing integrated sustainable territorial development projects and strategies using the RFSC tool. This collection of case studies aims to give visibility and share your experience with a widely range of audiences in the field of sustainable urban development, at European and International level. Join us for a online webinar on the 27th November, from 11:00 to 11:45 (CET), to increase your knowledge using the tool and have all your questions answered. Register in the webinar by clicking here. In case of any questions or additional information, do not hesitate to contact us!